Software Engineer practicing scientific computing, previously full time lisper. 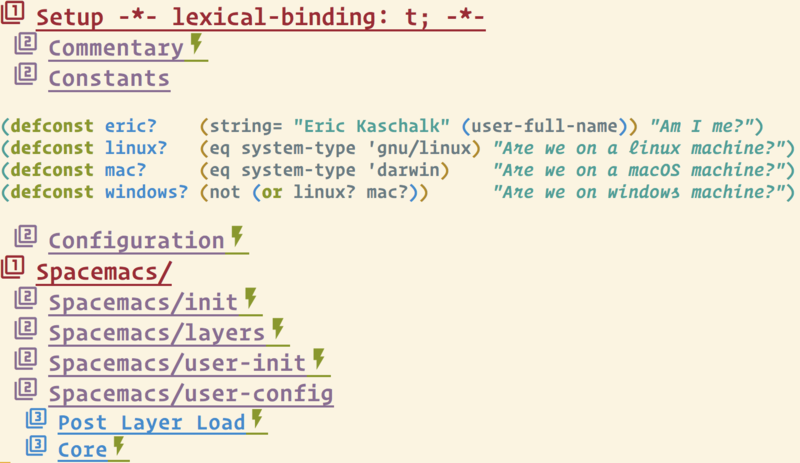 Modern Emacs details my journey learning and hacking on Emacs. 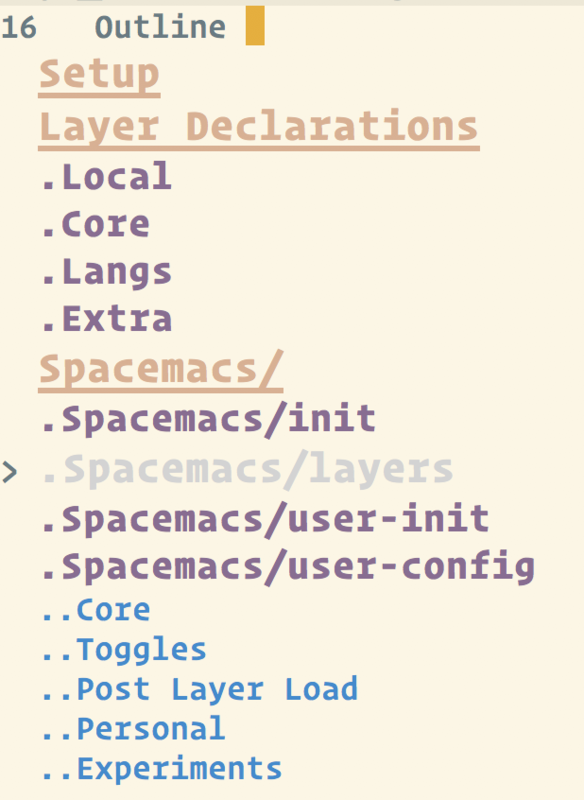 I hope to inspire creativity and personalization in your own Emacs.